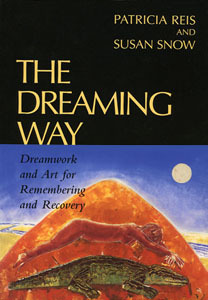 This beautifully designed and illustrated book records a two-year therapeutic collaboration between two women, Patricia Reis, the therapist, and Susan Snow, the dreamer and artist. The dreams and images in this narrative carry deep and moving teachings about personal memory retrieval and childhood abuse recovery. 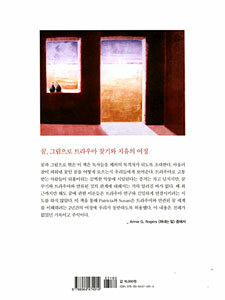 They also reveal deep realms of the dreamworld that are concerned with healing and transformation. To those of us working daily with dreams, it has long been known that dreamwork on traumatic events is very effective. Patricia Reis and Susan Snow demonstrate this to victims of trauma, to those who love them, and to the therapeutic community. The power in these images can heal. View sample pages and order The Dreaming Way at Amazon or Spring Journal Books. 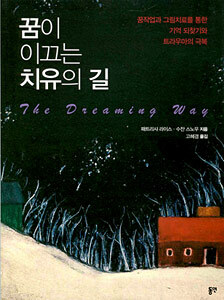 The Dreaming Way has been translated into Korean!